Ignite by Jon Reanu will make sparks fly! 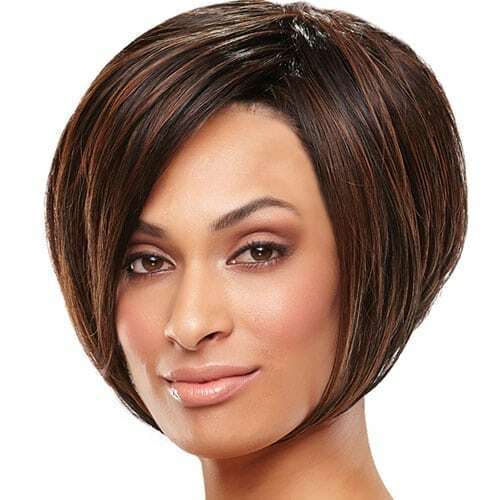 The angled layers of this HD wig can be flipped out with a flat iron for a sassy shag or blow-dried over a round brush for a super sleek bob. 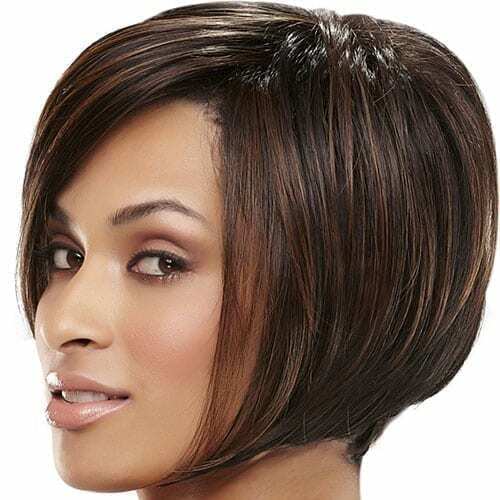 The SmartLace cap creates a beautiful, natural hairline. 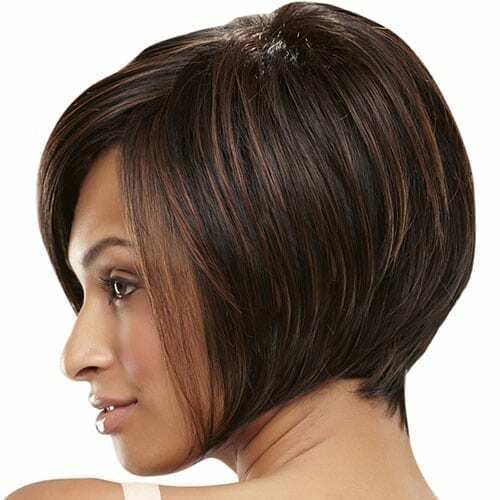 • Heat Defiant – these breakthrough ultra fine denier fibers can be styled with heat up to 350 degrees. • Capless – The open wefted construction is lightweight and well ventilated for a cool, comfortable fit.